It has become clear in the last couple of years that high definition video is the best way to communicate with your target audience, if you already have a presence on the web. It allows clients and potential clients to form a view of who you are, what you communicate to them, and how you communicate with them. 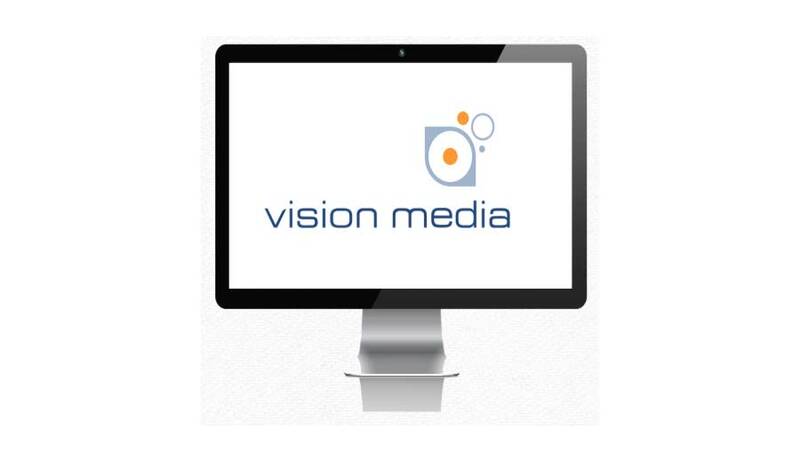 I have had the privilege of working with Malahide based Vision Media on several occasions over the last 5 years and I recommend Vision Media as "the place to go to" if you want to embrace video technology and get your message out into the market place using the internet as a delivery channel. Managing Director, Stephen Doyle, is a consummate professional who makes the whole process simple. Nothing is too much trouble for Stephen and the rates offered are extremely competitive. If you are looking at using video on your website for the first time, you should consider contacting Stephen. He has a hard to refuse special offer of just Euro 899 for newcomers to this way of communicating with your target audience. Examples of his work can be found on this website.